Known as the ‘Mother City’ in South Africa, Cape Town is a dramatically picturesque city on the south western coast of the country. The stunning mountainous backdrop and magnificent beaches give this city a unique flavour. See the colourful houses at Bo-Kap, visit the oldest surviving building the Castle of Good Hope, ride a cable car to the top of Table Mountain or swim, surf or snorkel in the bay – there is plenty to see and do in Cape Town. 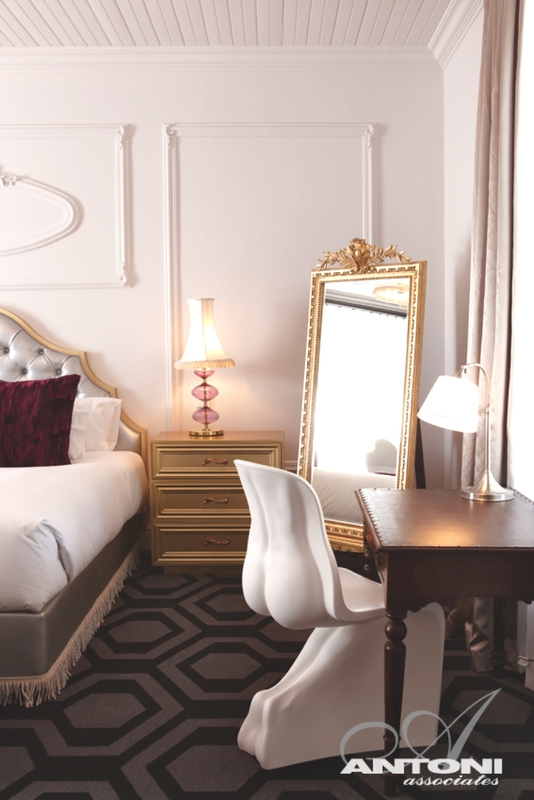 The luxury accommodation options in Cape Town are made up of an immaculately presented, beautifully designed and extremely comfortable array of choices, meaning your trip to Cape Town can be draped with luxury. 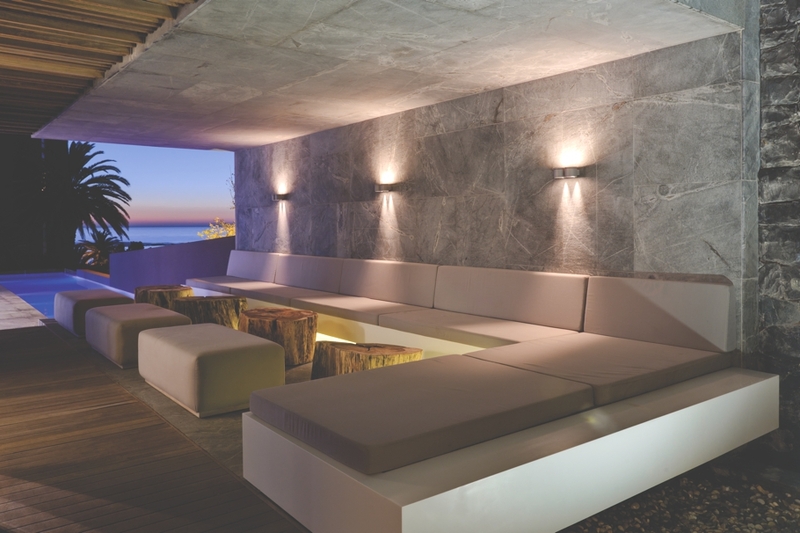 Villa Saebin has been three years in the making, this sleek villa is both newly constructed and newly available to the villa rental market in Cape Town, South Africa. 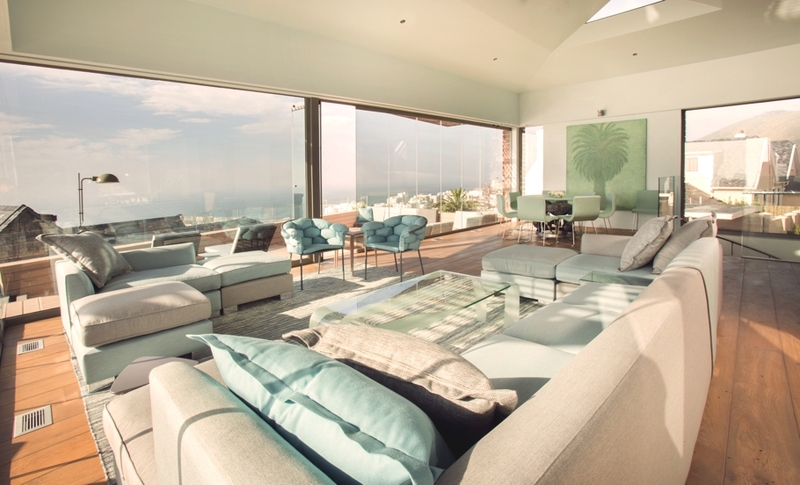 Villa Two is the latest property to be unveiled by luxury hotel Ellerman House. 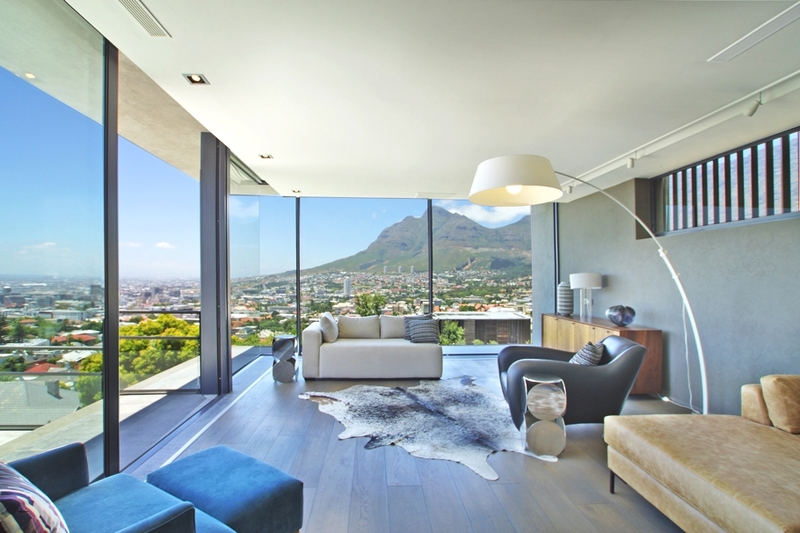 Designed by up-and-coming architect Michael Dennett, the chic property is located above the hotel’s contemporary wine gallery in Cape Town, South Africa. Cape Town-based interior design studio Antoni Associates of SAOTA have completed the gorgeous Alphen Hotel. Finished in 2011 the five-star hotel is located in Constantia, Cape Town, South Africa. 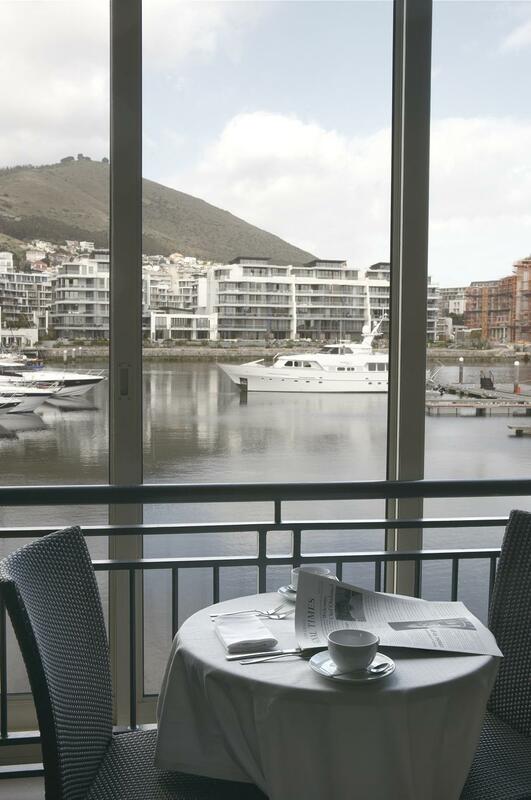 Cape Grace is the perfect romantic escape, thanks to its location on the Victoria & Alfred waterfront in its own private quay with stunning views of Table Mountain and the international marina in Cape Town, South Africa.